The Fitness Mad Studio Pro 500Kg Swiss Ball and Pump - 75cm is rated at a massive 500kg and is one of the toughest balls on the market. It has been extensively tested by SGS Labs for burst-resistance and static loading. 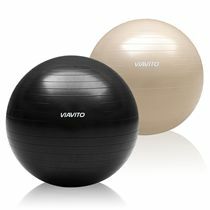 for submitting product information about Fitness Mad Studio Pro 500Kg Swiss Ball and Pump - 75cm We aim to answer all questions within 2-3 days. 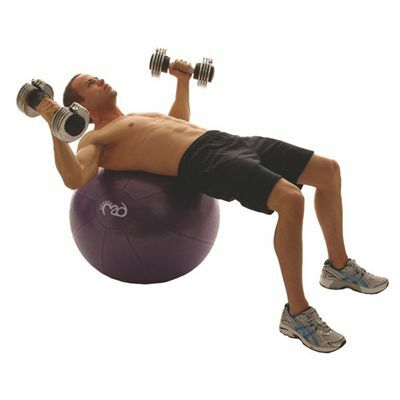 for submitting product information about Fitness Mad Studio Pro 500Kg Swiss Ball and Pump - 75cm. We aim to answer all questions within 2-3 days. If you provided your name and email address, we will email you as soon as the answer is published. Well it came with a pump so that's a plus point. It's not a Togu Ball that's for sure. 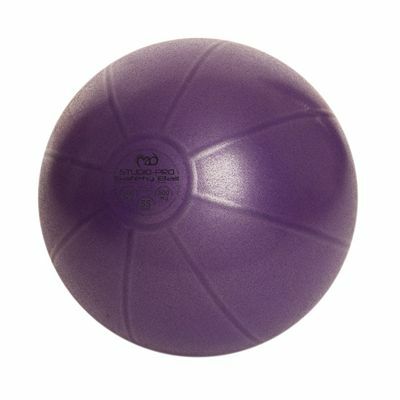 The ball feels very thin and does not fill you with confidence. I certainly would not want to test anything near the 500Kg burst weight. The valve on the ball appears to leak air as the ball has deflated quite a bit. I wish I had paid a little more and stuck with the Togu balls made in Germany. This ball feels the same as cheaper varieties that can bought on a well known auction site for considerably less! Will not buy this brand again. 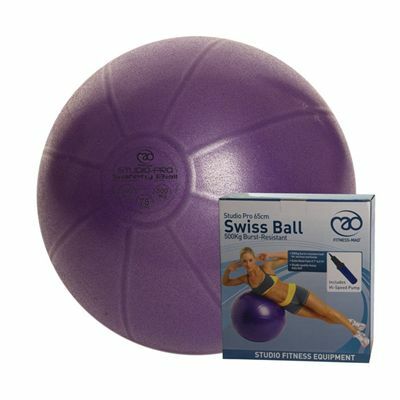 for submitting product review about Fitness Mad Studio Pro 500Kg Swiss Ball and Pump - 75cm.